I am the creator of Animal Rescue and Referral. 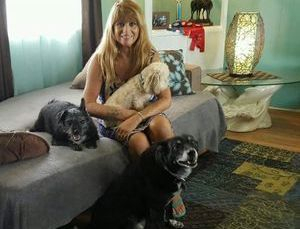 My name is Debi MacDonald, I'm pictured here with my rescue 3 dogs, while living in FL since 2013. Due to job loss and personal issues I no longer have this shelter, and can no longer take in animals, but I continue to do rescue referral. I am a non-profit organization trying to give animals another chance at life, however I am NOT 501 certified! I DID RESCUE animals and referred pet owners in Northeastern Wisconsin, that need to surrender their pets or other animals, with other rescue groups, shelters, sanctuaries or people) to rehome them, into loving homes, rescues or shelters that will care for them as if they were their own - RATHER THAN ABANDON THEM AS HAS BEEN THE PAST. I never turn an animal or anyone away without giving them several other resources to contact, and follow up with each one. 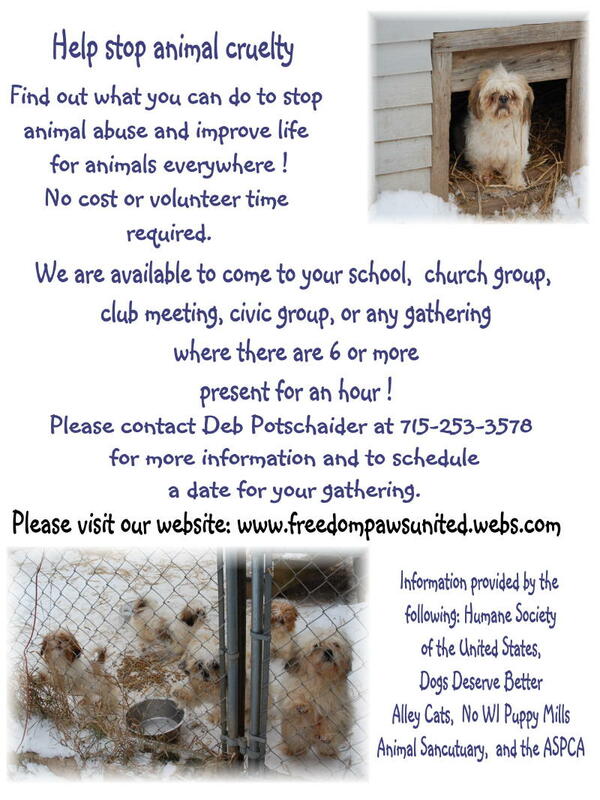 Below is the original setting of our rescue in Tigerton, WI which is no longer there. Please note our number is now: 920-379-0782 and we are now located in North Fort Myers, FL However I no longer can take in animals, but continue to be a rescue resource for referrals.